Canon copiers are well known for their durability. When most people buy a copier machine, they end up replacing it or repairing it within a year or two because it has not stood up to the test of time. However, when you buy a canon machine, one of the things you are guaranteed is a long lasting machine. You can walk into many an office and see a copier there produced by Canon, which is a few years old and still working like new. Canon imagerunners are the way forward in this day and age. The Canon ImageClass D-1350 gives your small or medium business speed, convenience and reliability. The IC D1350 combines the ability to copy, print, scan and fax into one easy-to-use machine. The ICD1350 has multiple features that enable you to be productive throughout the entire day. It is a monochrome, laser machine that has the ability to print at up to 35 ppm. Enjoy seamless integration in your workplace with the Canon 400If ImageRunner Advance Multifunction Copier. Operating at 52 ppm, the ImageRunner 400IF provides copy and print functions in black and white, faxing and color scanning. Ensuring a smooth and efficient workflow and connectivity to mobiles and cloud-based applications, the Canon Advance 400IF is a smart choice. The Canon ImageRUNNNER ADVANCE C5535i system, is designed to adapt to the individual needs of each user. Printing up to 35ppm, the Canon C5535i ImageRunner color printer enables you to upgrade your workflow and maximise your returns. Some exciting features are; support for cloud connectivity, various mobile solutions, 25.7 cm color LCD touch screen and a 1200 dpi print resolution. 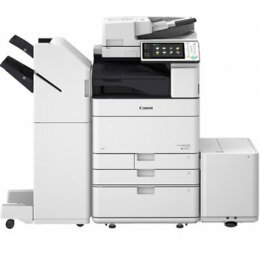 The Canon ImageRunner Advance C5535i II Copier will print, copy, scan and has a fax option. 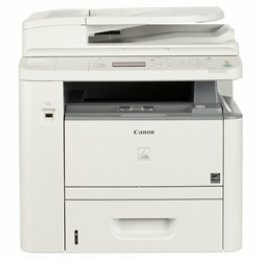 The Canon C5535i features 35 ppm print speed, 1200 dpi resolution, various finishing options, mobile printing and a 10.1" intuitive touchscreen. With My ADVANCE, the ImageRunner C5535i will give you a unique experience tailored to your individual preferences. The Canon ImageRUNNNER ADVANCE C5550i is designed to help meet your complex printing and scanning needs, with a 1200 dpi color resolution and fast printing speed of 50 ppm. Eqiupped with innovative mobile printing solutions, the Canon C5550i Multifunction color printer enables you to print from almost any place at any time. The Canon IR-C5560i features a customizable touch-screen with smart-phone like technology, that provides a comfortable user experience. 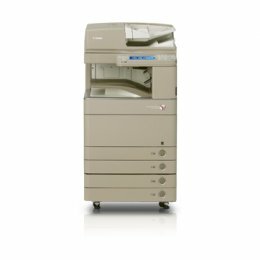 The Canon ImageRUNNNER ADVANCE C5540i delivers high performance and quality color output for demanding office environments. It is equipped with a responsive color touchscreen with smart phone-like usability. The Canon C5540i Multifunction color printer enables you to print from almost any place at any time with technological mobile printing solutions. 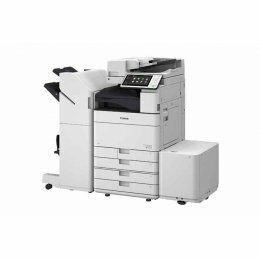 The Canon IR-C5540i Copier can print up to 40 ppm, has a 6,350 sheet paper capacity and has a variety of finishing options. The Canon ImageRunner Advance C5550i II Copier is designed to meet your busy workflow demands. Printing at a rapid speed of 50 pages per minute, the Canon C5550i II will deliver high quality color prints with a 1200 dpi resolution. Enjoy advanced security features, flexible finishing options and a 10.1" intuitive touchscreen with the ImageRunner C5550i II Multifunction Printer. The Canon ImageRunner Advance C5235 transforms workflow from a series of individual processes to an integrated flow of shared information. A beautifully compact communications hub, the IR-C5235 can drive your organization to new levels of performance and productivity. From every point of view, this C-5235 copier is simply advanced. 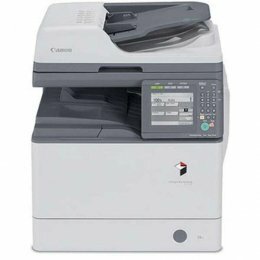 The Canon C5235 Copier is available to buy at copyfaxes. The Canon ImageRunner Advance C5560i is designed with sophisticated features to meet company requirements for high productivity, remarkable speed, and professional color output. With innovative mobile printing solutions, the Canon C5560i Multifunction color printer is capable of printing at up to 60 ppm, and scanning as fast as 160 ipm with a 150-sheet single pass duplex feeder. The Canon IR-C5560i is equipped with a smartphone-like touchscreen, device authentication technology to cut costs, and many more outstanding features. 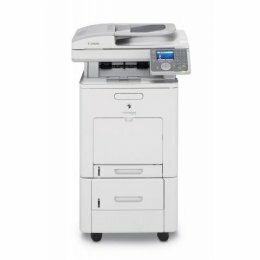 The Canon ImageRunner Advance C5540i II Copier is a color multifunction device that has print, copy, scan and optional fax functions. Delivering high quality prints at a speed of 40 pages per minute, the Canon C5540i Copier will help you meet all your demands. Print from almost anywhere at any time with the ImageRunner C5540i’s mobile printing solutions. 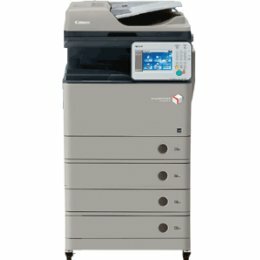 The Canon ImageRunner Advance C5560i II Copier will print, copy, scan, send, store and has an optional fax. 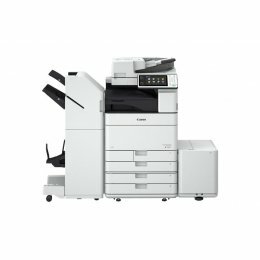 The Canon C5560i II will produce professional color output with a print speed as fast as 60 ppm and a scan speed of 160 ipm. 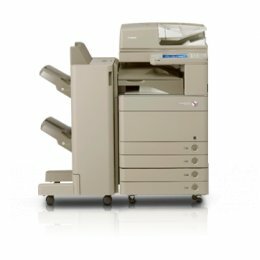 With its large paper capacity, flexible paper handling and finishing options and advanced security options, the ImageRunner C5560i II will increase productivity in your office. 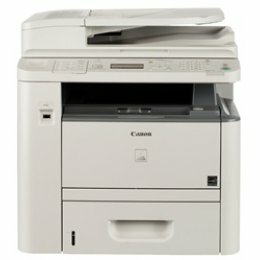 The Canon C1030 Copier is the latest in top office machines from the Canon Imagerunner series. With an impressive printing speed of 22ppm color and 30ppm Black and White the Canon Imagerunner C1030 is fast and efficient. 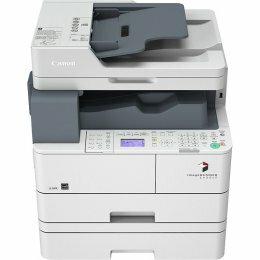 The Canon C-1030 is a great solution for all office requirements. The Canon ImageClass D-1320 provides your small or medium business with efficient and reliable copying, printing and scanning in one easy-to-use machine. 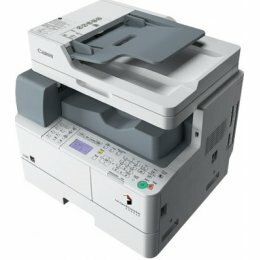 The Canon IC D1320 is a black and white laser multifunction machine. The ICD1320 includes a 500-sheet cassette plus 50-sheet multipurpose tray and has print and copy speeds of up to 35 pages-per-minute. The Canon ImageRunner Advance C5250 Copier transforms workflow from a series of individual processes to an integrated flow of shared information. A beautifully compact communications hub, this IR C-5250 can drive your organization to new levels of performance and productivity. From every point of view, the Canon IR C5250 is simply advanced. 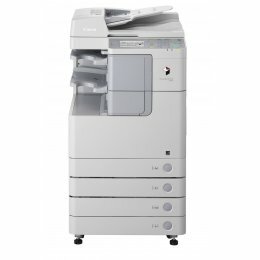 The Canon C-5250 copier is available to buy at copyfaxes. Canon make their imagerunner copiers thoroughly and properly. There is none of this recall business and trying to compete with others to sell their machines faster. This is because Canon imagerunners sell totally on their own merit. Canon make good, simple and wholesome machines that do not have the bleeps and technical failings of the newer but more complicated and error prone copy machines. If you choose a Canon Copier from the imagerunner series, you are ensured peace of mind and a relaxing experience.